Hi. My son is looking for some Christian friends to game with. He is 11. Any Christians out there who want to connect on xbox 1? I've never played Rocket League but for those who do, I discovered a code that you can redeem in game for a silly effect. 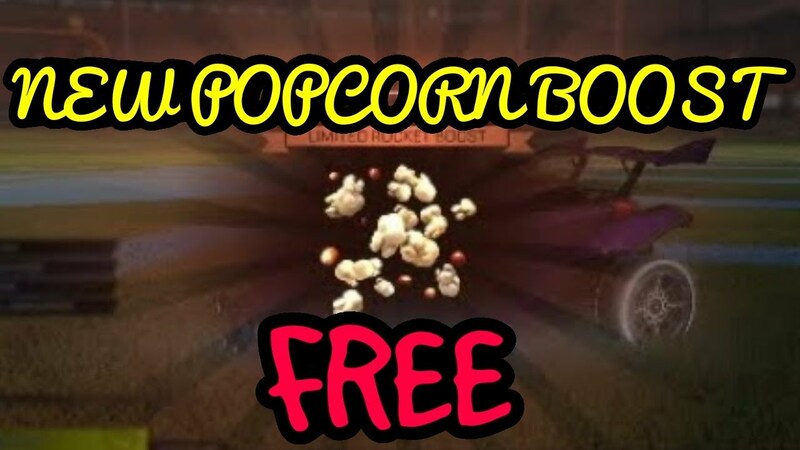 Redeem the word POPCORN in game to get a silly popcorn effect that boosts your car. Not sure if it's capatilized or all caps or all lowercase letters. Try them all! Enjoy!